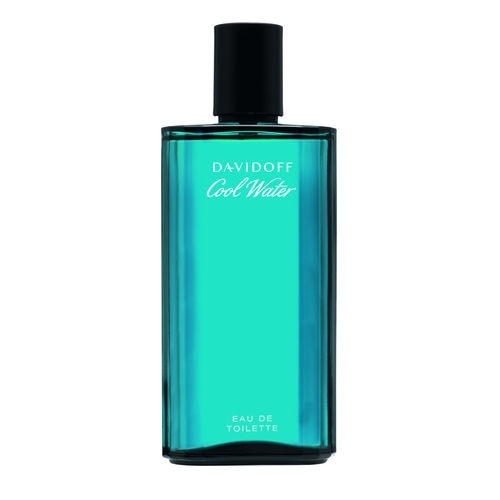 The fragrance opens with bright citrus and aquatic notes. The heart unveils a masculine floral accord including wet freesia and lotus leaf. The base melts soft woods and a beach sand accord. 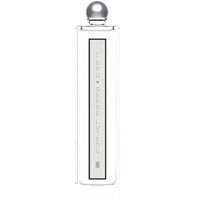 Perfumer : Laurent Le Guerrnec, IFF. Sunset Voyage is a summer fragrance that captures Nautica’s sense of adventure. Inspired by the beauty of a sunset at sea, Sunset Voyage is a woody fougere with fresh and aquatic notes… A fragrance for adventurous men, like Carter Oosterhouse, who is the face of Nautica fragrances. 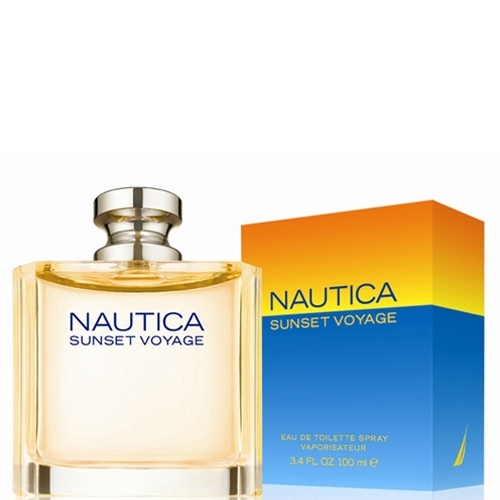 The bottle mirrors the original Nautica Voyage design with softly tinted orange fragrance. The carton suggests the meeting of sunset with the sea combining vibrant orange fading into a deep sea blue. I have never seen this in stores or boutiques.